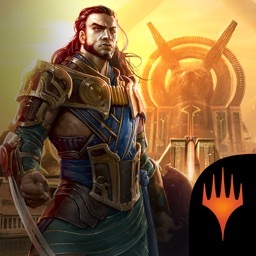 • 18 additional Campaign levels across the planes of Ravnica, Alara, and Innistrad, plus 11 revenge matches and 3 Planechase battles. 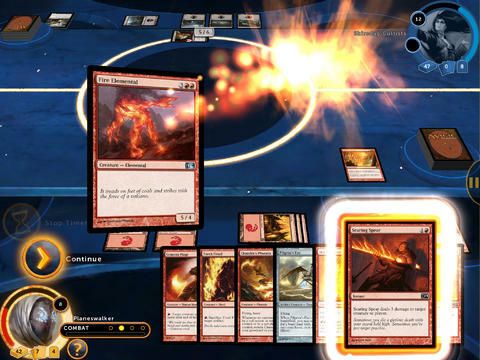 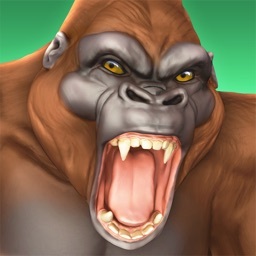 Magic: The Gathering – Duels of the Planeswalkers 2013 runs best on iPad 2 or later. 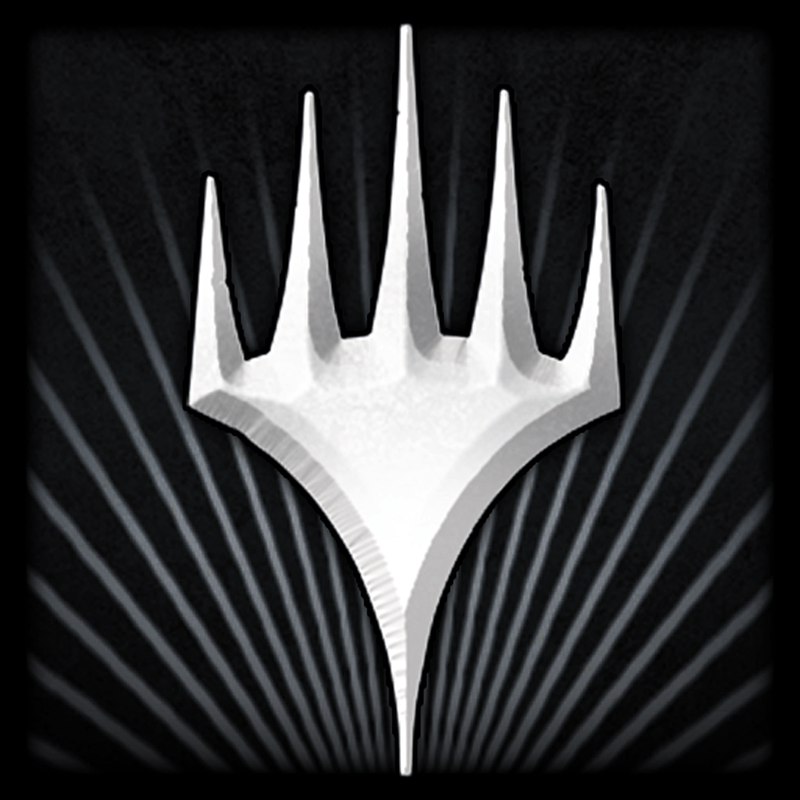 Magic 2014 - Duels of the Planeswalkers has just received another content update. 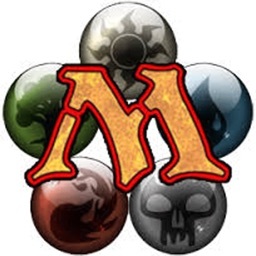 Magic 2014's first expansions adds five new playable decks and other enhancements.